These people are watned in connection with a shop theft in Eastwood. It took place at the Morrisons store on Kelham Way on July 28. 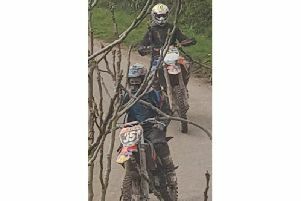 If you recognise them or think you can help, call Nottinghamshire Police on 101 or call Crimestoppers anonymously on 0800 555 111, quoting incident number 508 of July 28.